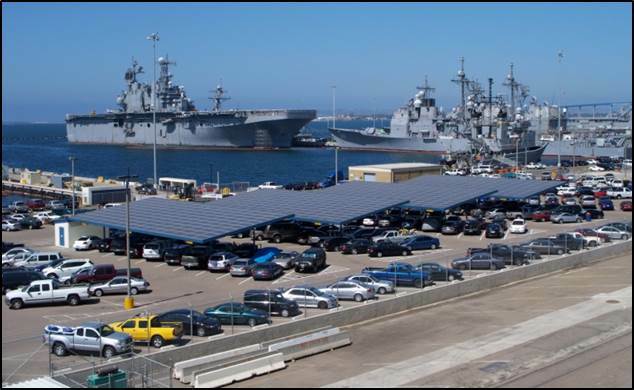 The Federal Planning Division of APA will host a Regional Training Workshop in San Diego, California on December 7, 2017. This event will be at the Marriott Liberty Station, San Diego from 8 am to 4 pm. During this session attendees will enjoy a breakfast with Breakfast Keynote Speaker Paz Gomez Deputy Director of Public Works for the City of San Diego. Then we will enjoy many presentations by many Federal agencies on what impacts Federal Planning is having on the Southwest. We will have a Lunch Keynote Speaker as well while enjoying a delicious lunch on the outdoor patio. We will end with a walking tour of the historic Liberty Station (a former Naval Training Center) and end with a happy hour at Stone Brewery. This 1 day training workshop will be appropriate for all planners Federal or not, veteran or student, and will cover topics that are intermediate in depth and scope. Fantastic networking opportunities will abound. Please join us.